Get ready for nostalgia overload! 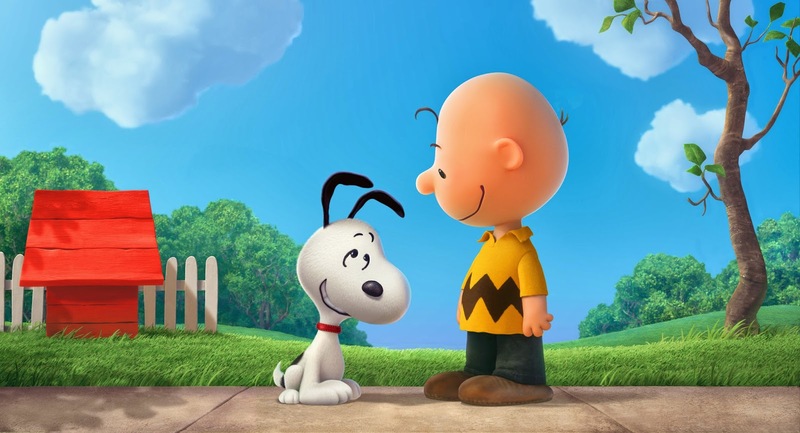 More than 60 years after they made their comic strip debut, Charlie Brown, Snoopy and the rest of the beloved PEANUTS gang are finally coming to the big screen in a new movie. And, unlike the many adaptations and reboots invading the silver screen, these guys will stay animated (in grand 3D fashion, no less). Which means that the essence of the characters should remain the same (fingers crossed). 20th Century Fox and Blue Sky Studio just released a new teaser trailer for the film (above), which is slated to hit theaters November 6, 2015. Good grief, we have to wait more than a year to see this! But at least we have something to look forward to. Now let's all collectively say, "awwwww." Wow, this looks so much better than expected, can't wait! 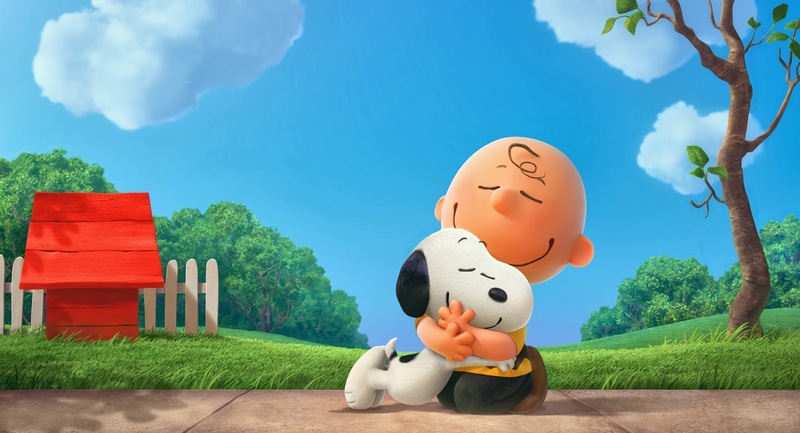 "The Peanuts Movie" introduces the Peanuts gang to a whole new generation by bringing them to life with all of their foibles and neuroses attached.